Stay Rad Wine Blog TV Episode 130: Pinot What I’m Sayin’? What’s your favorite red wine to drink in warm weather? Leave a comment, and let us know. 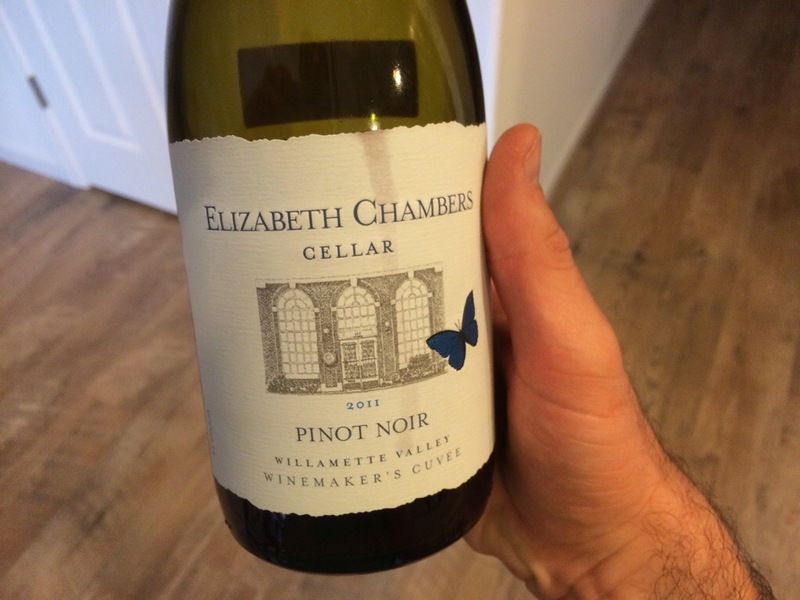 This entry was posted on April 10, 2014 at 7:57 pm and is filed under Stay Rad Wine Blog TV, Wine. You can follow any responses to this entry through the RSS 2.0 feed. You can leave a response, or trackback from your own site.